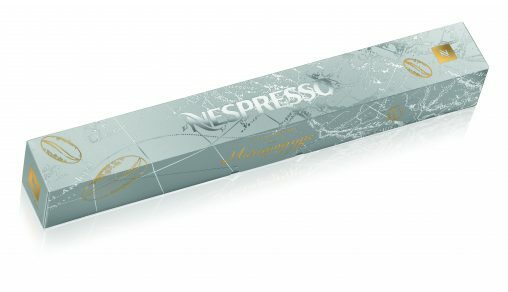 Nespresso has released a new limited edition special reserve called Maragogype Grand Cru. Pronounced mar-rah-go-jeepeh, it is made from an extremely rare coffee bean, which is sometimes referred to as the “elephant” bean due to its size. 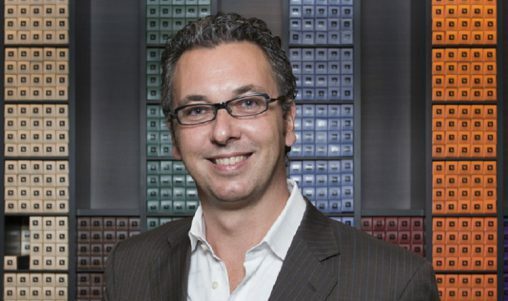 Nespresso’s head of coffee, Karsten Ranitzsch explained that Maragogype has long been known as a specialty coffee, however it is being produced less and less because of the time and space required to grow the plants, which are much larger than regular coffee plants, mean productivity levels are low for farmers. “That’s why coffee farmers have more and more stopped planting this coffee. We are lucky because we have managed to find coffee for this very limited offer from Mexico, Nicaragua and Colombia and Guatemala,” Ranitzsch said. Coffee from these four Latin American countries has been blended to create the contents of the new silver pods. Ranitzsch describes the taste as very mild, very subtle and elegant. Put differently, it’s the coffee you can easily drink black if you’d like to ditch milk-based coffees. 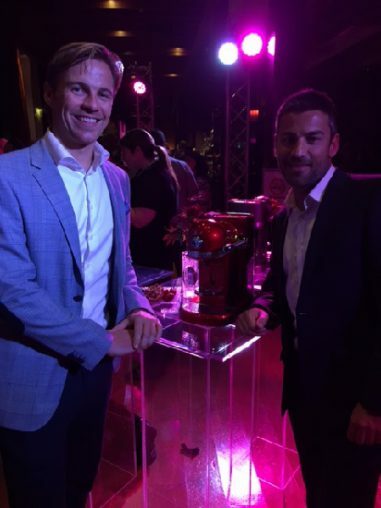 This release is a significant event for Nespresso, which increasingly relies on the quality and environmental credentials of its pods to remain dominant in the capsule machine market. 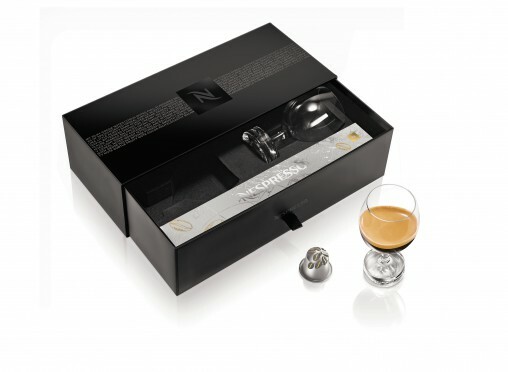 To celebrate this collaboration, Nespresso will be releasing a Special Reserve Tasting Set, which includes a set of the Reveal Espresso Mild glasses and a sleeve of Maragogype for RRP $90, only available in Nespresso stores. 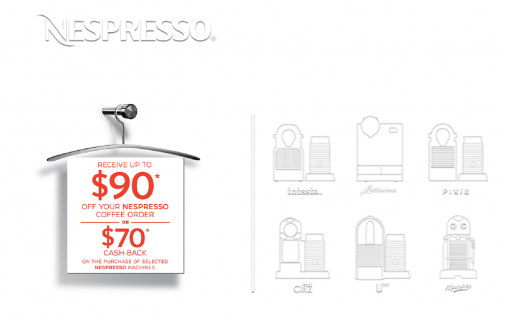 Sleeves of 10 Maragogype capsules will be sold for RRP $30 and will be available for a limited time from 27 October, 2014 at Nespresso stores or online.